MARTIN&CO are delighted to offer this unique property to the market. 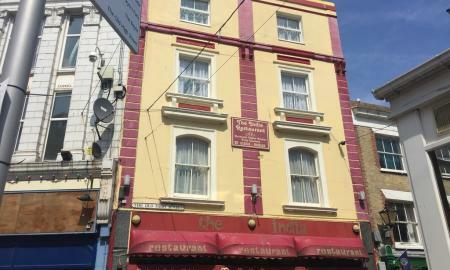 Currently a commercial Indian restaurant with full commercial kitchens, bathrooms, storage and basement on the ground floor. There is currently a six bedroom residential accommodation above that is crying out for redevelopment into a HMO or two separate three bedroom apartments ( subject to local authority ). Situated in the sought after Creative Quarter Location, an exciting project if you have the vision. MARTIN&CO are delighted to offer this spacious three bedroom ground floor apartment on SANDGATE SEAFRONT. The property boasta direct sea views and is literally a stones throw from the sea. With plenty of space including three double bedrooms, lounge, kitchen, dining room, bathroom, study and w/c this could be the seaside home you have been looking for. 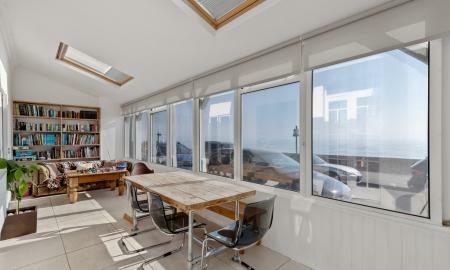 MARTIN&CO are delighted to offer this seaside home you have always been looking for, not only does it have sea views , parking and three bedrooms its within an easy walk of the beach and Hythe canal. Arranged over three floors this the property comprises of kitchen/diner, lounge, w/c , three bedrooms with en-suite to master, bathroom and study. 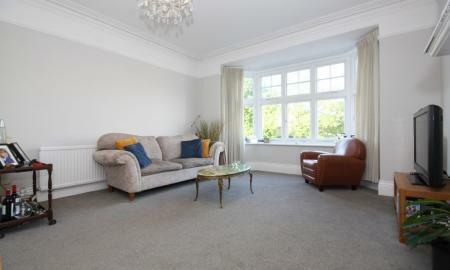 MARTIN&CO are delighted to offer this lovely period two bedroom apartment to the market. With a SHARE OF THE FREEHOLD as well as a GARAGE, the property is situated on the first floor with a large bay window to the front two large double bedrooms, kitchen, family bathroom and W/C. Trinity Road is located close Folkestone town centre and also Folkestone Central Train Station. Sold with no onward chain. 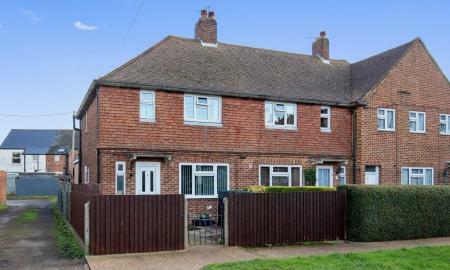 MARTIN&CO are delighted to offer this three bedroom family home tucked away in a quiet part of Cheriton. The property comprises of lounge/diner, kitchen, bedroom and w/c all on the ground floor with two bedrooms and family bathroom on the first floor. This property is a perfect first time purchase or addition to your property portfolio. MARTIN&CO are delighted to offer this two bedroom apartment in the sought after Waldorf Apartments located on the edge of Folkestone's town centre. The property comprises of lounge, kitchen, master bedroom with en-suite, bedroom two and bathroom. There is an allocated parking space so no need to worry about parking. Sold with no onward chain. 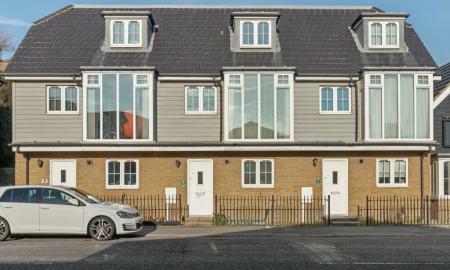 MARTIN&CO are delighted to offer this mews style home located within walking distance of Folkestone Central train station. Split over two floors the property comprises of lounge, kitchen, bathroom and two bedrooms. 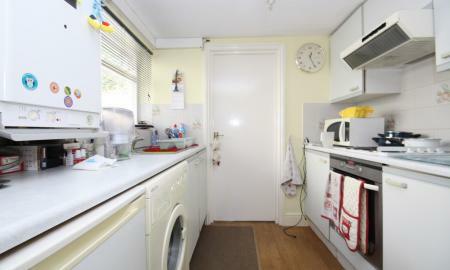 The property has been well maintained throughout and comes with off street parking. 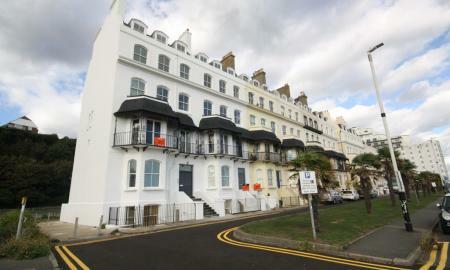 MARTIN&CO are delighted to offer this two bedroom apartment with SEAVIEWS and no onward chain. Situated in the heart of Folkestone's seafront development this apartment would make an ideal home by the sea or maybe a weekend retreat. The property comprises of open plan living/kitchen area, two bedrooms with en-suite to second bedroom and bathroom. 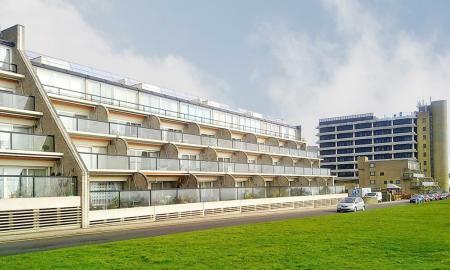 MARTIN&CO are delighted to offer this two bedroom apartment with SEA VIEWS. Located on The Leas, this property offers the new owners the opportunity to put thier own mark on their new home. Sold with no onward chain, this property is only available to cash buyers. 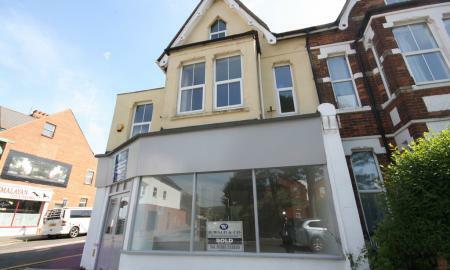 MARTIN&CO are delighted to offer this two bedroom first floor apartment situated in the heart of Folkestone's West End location. 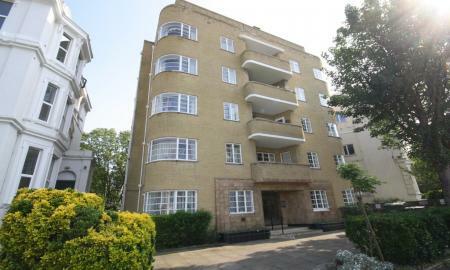 This spacious property is set within a period Art Deco building which retains many of its original features. The property comprises of lounge with access to the balcony overlooking the communal gardens, kitchen, two double bedrooms and a bathroom. The property further benefits from a serviced lift and a communal garden.The proximity of the apartment means you are within walking distance of the town centre and the beach. Sold with no onward chain. 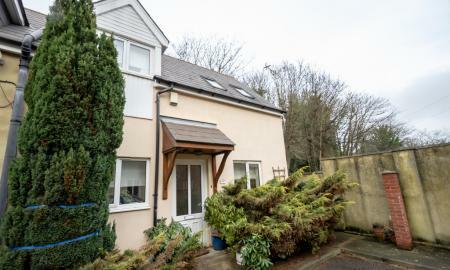 MARTIN&CO are delighted to offer this three bedroom maisonette located in the centre of Cheriton. The accommodation is split over two floors and comprises of lounge, kitchen/diner, three bedrooms and a family bathroom. This property would make an good addition to your buy to let portfolio or a great step onto the property ladder. There is plenty of local amenities close by including shops, restaurants and schools. Sold with no onward chain. MARTIN&CO are delighted to offer this two bedroom apartment located close to Folkestone Central train station and Folkestone town centre. Split over two floors this property comprises of two bedrooms with en-suite to master, lounge kitchen and bathroom. Sold with no onward chain . MARTIN&CO are pleased to offer this two bedroom apartment situated in the heart of the creative quarter. The property comprises of lounge, kitchen/diner, two bedrooms and family bathroom. Sold with no onward chain this would property would make ideal investment or first time purchase. 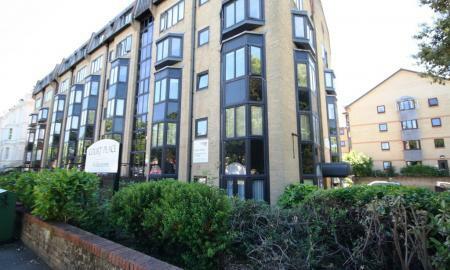 MARTIN&CO are delighted to offer this GROUND FLOOR retirement apartment close to Folkestone's town centre. The property comprises of lounge, kitchen, bedroom, new modern bathroom and ample storage. The property further benefits from off road parking and is sold with no onward chain. Located in a pretty tree lined road and within walking distance of both the town centre and Folkestone central train station. MARTIN&CO are delighted to offer this one bedroom ground floor garden apartment. Sold with no onward chain this would make an ideal investment as there is currently a tenant in situ or a great property to put your foot on the property ladder. Located close to local amenities including shops, train station and local schooling.